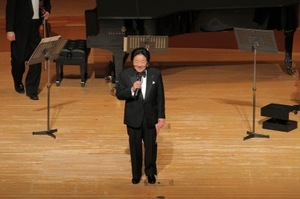 In January 2011, an interesting concert was held in Suntory Hall in Tokyo, entitled Heavenly Sounds Concert. 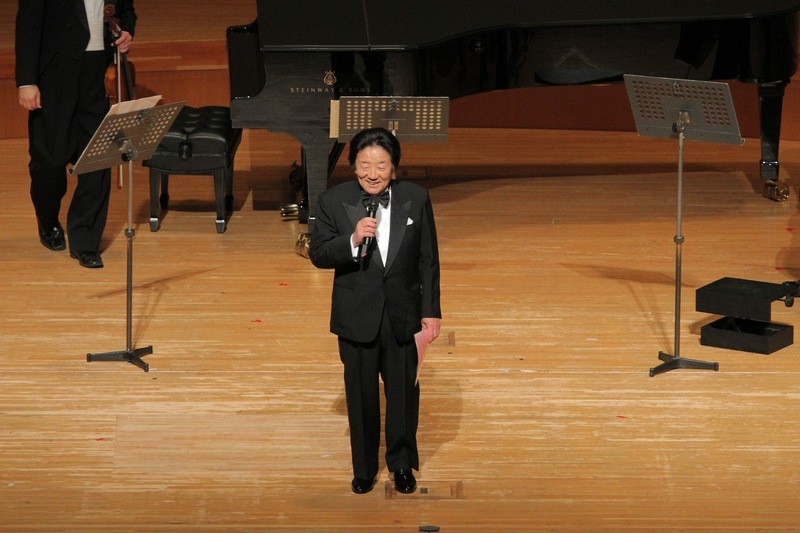 This concert gave about a dozen of romantic, familiar and beautiful classic music played by Japanese first rate musicians. The unique intent of the concert was to try to elevate artistic impact by the combination of sounds of music and the color of picture images. The projected images were chosen from the collection of my pictures. The audience apparently enjoyed this multiplied artistic appeal of sounds and colors. This idea was brought to me by an ambitious artist, Ms Yuki Shimizu two years ago. Yuki is a capable violin player who has been trained in The Curtis Music School, Manhattan Music School and Yale University in the United States. In addition to her exceeding talent as a violin player, she has many ambitious ideas and enormous energy to create challenging projects. 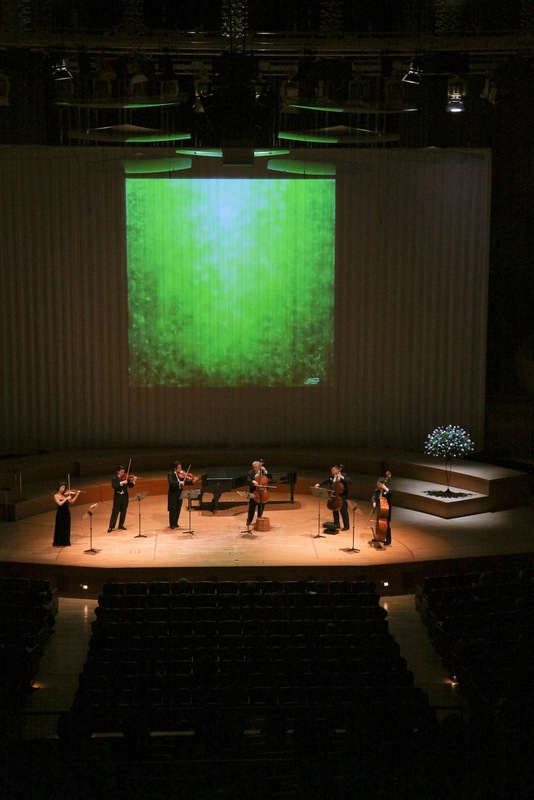 As one of such projects was to multiply artistic appeal by combining the sounds of music and images of pictures. She asked me to permit the use of my pictures for this purpose and also asked my participation in the concert as a story teller. Since I always wish to support such ambitious young people, I agreed to cooperate with her. The concert of this type produced by Yuki is the second time. The first one was held January 2010. The concert this year was even more success. Let me list with this blog a few pictures of the concert just to give you some impression of the concert. I hope that new challenges of this kind will develop further with new ideas and challenging spirits of ambitious artists.